So sad... shocking news. He was such a great player and a great person as well, an inspiration to many people. 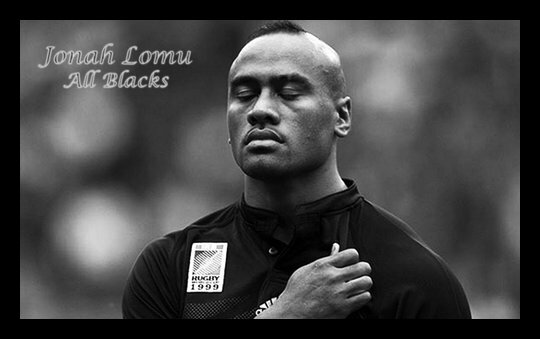 Symbol of All Blacks.His combination of strength ,speed and bravery was never seen before him in rugby.Rest in Peace. Such sad news, and he was only forty. Really shocking. I'm shocked. He was my favorite athlete ever. In my opinion he was a real superhero. I can't find the words. Rest in Peace Mr. Unstoppable!